The sky was clear when we made it to the Sand Dunes on Saturday. The wonderful grandson had a lot of fun climbing the dunes with my youngest daughter. After this big dune you think you are done but there are more behind it. Believe me I've done that. You can see the energy he has going up. They were definitely exhausted when they came down. The beautiful granddaughter didn't know what to think about all that sand. Earlier in the week I canned sauerkraut and salsa. Harvesting is still continuing. I didn't accomplish everything but I managed to get a lot done this week. I'll give it another try next week! Write another guest post- working on this now! Hang out the laundry as many times as I can. Clean the den- Just a little bit more and I'm done! Continue harvesting cabbage for sauerkraut. Make more salsa with the tomatoes and the peppers. Have fun and go up north or maybe to the county fair. Earn at least 15 Swagbucks a day. 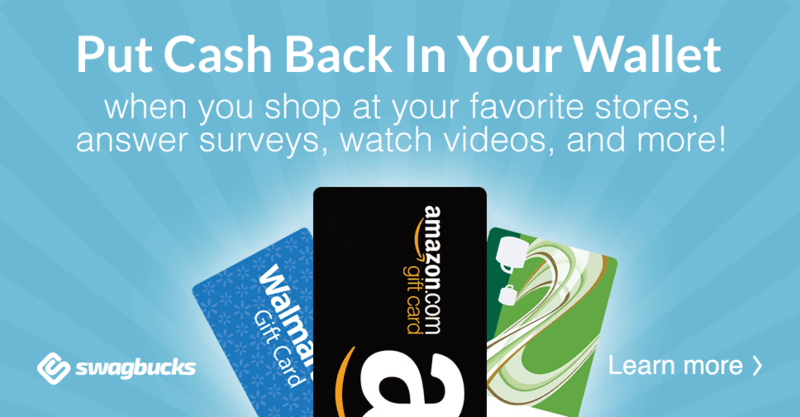 Since I've been doing this I've earned three $5.00 gift cards! Many times I earn more than 15. On back on my diet plan (Trim Healthy Mama). I'm working on this every day. I'm not perfect but I keep trying! Write another guest post- working on this now! I have to take pictures and then I'm through. Pick more tomatoes and can some pizza sauce. Go on a date with husband.